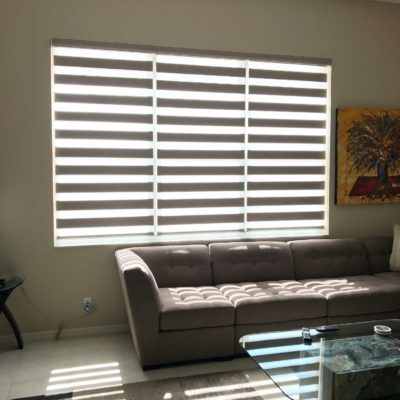 We have a long established presence with our neighbors in Lake Worth. 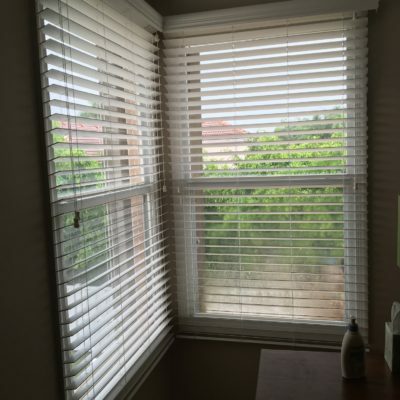 The Shoppers team has been serving both east and west Lake Worth for many years. 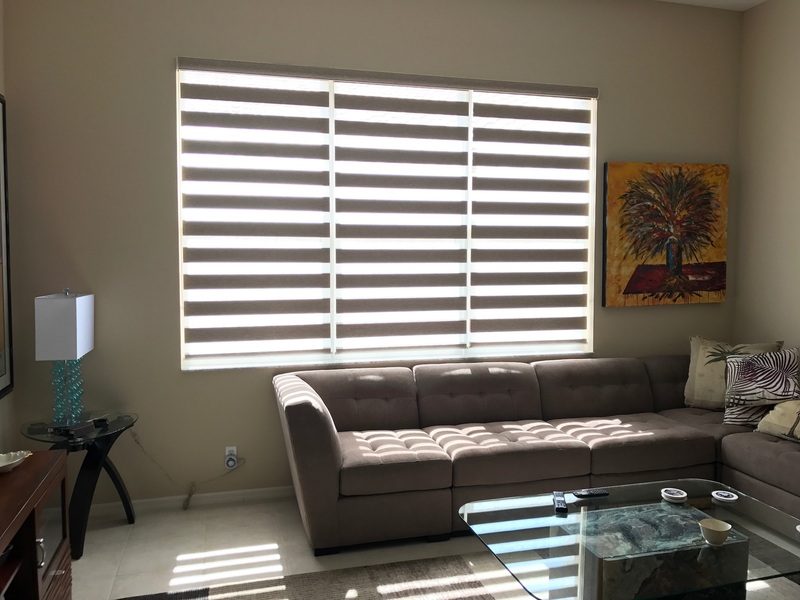 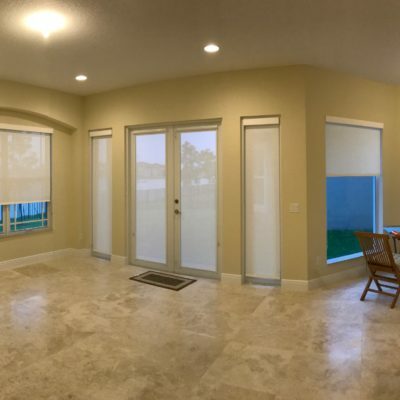 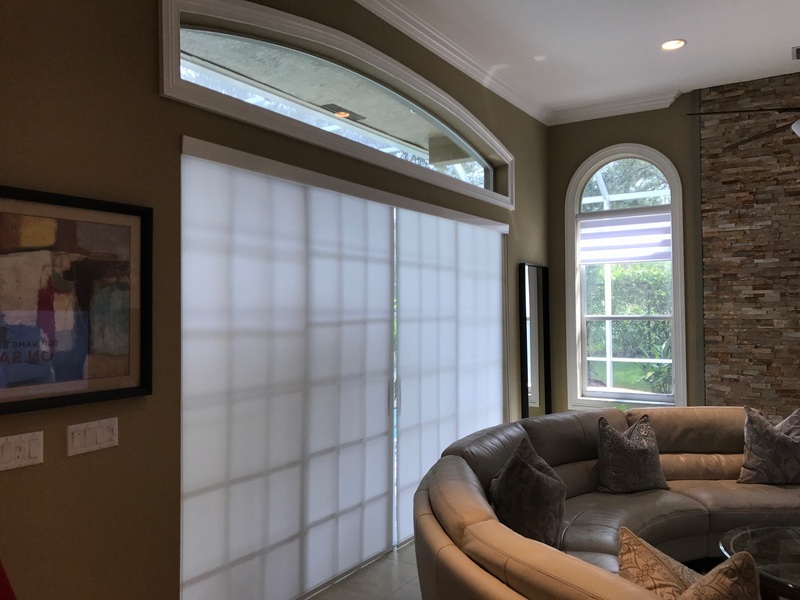 Residents at the Bellagio, Valencia Shores and Smith Farm, couldn’t be happier with their beautiful blinds installed by the professionals at Shoppers Drapes & Blinds. 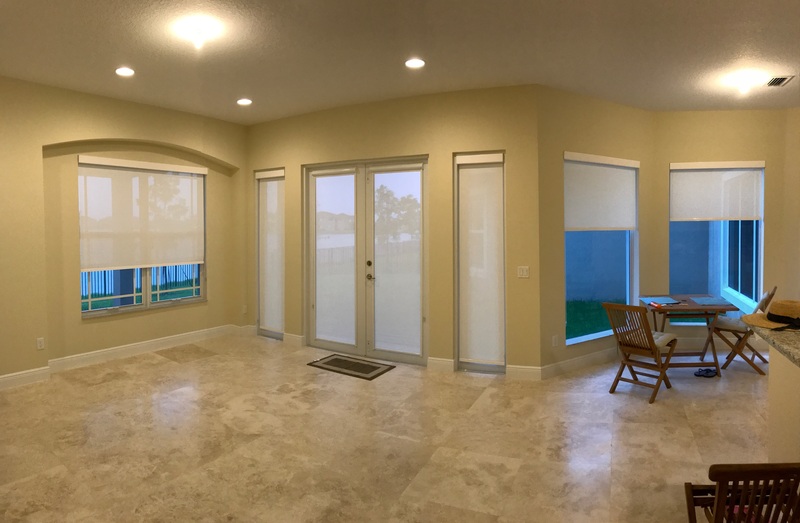 We have also dressed many new homes in Capistara and Silverwood Estates built by Lennar, a nationwide contractor. 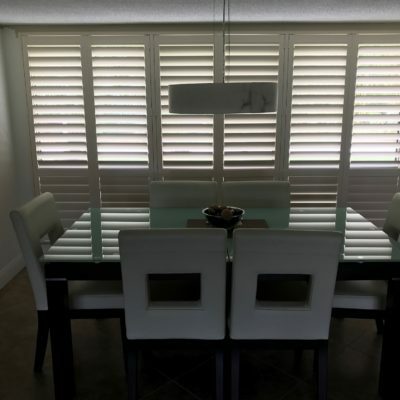 Below are some pictures of our completed work in Lake Worth communities. 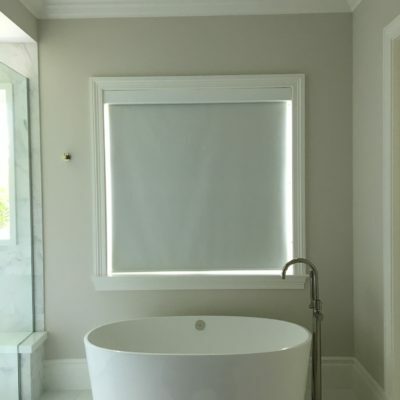 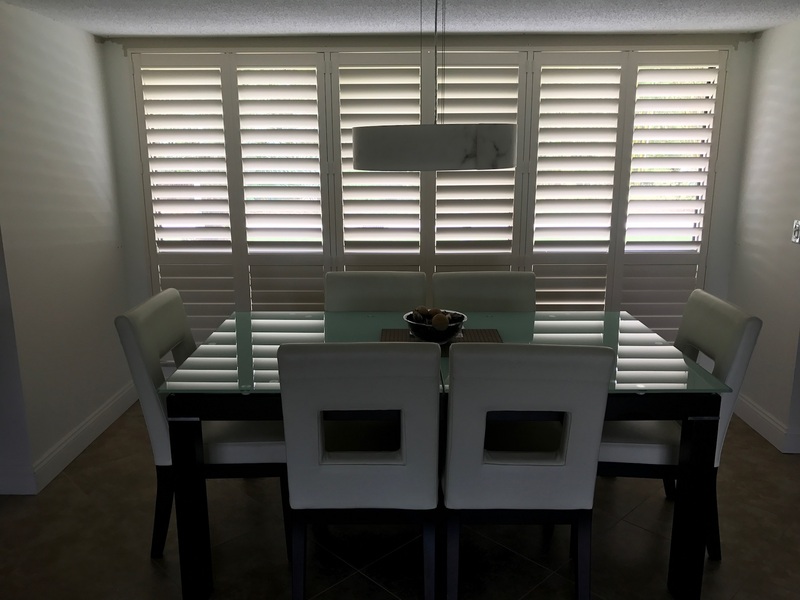 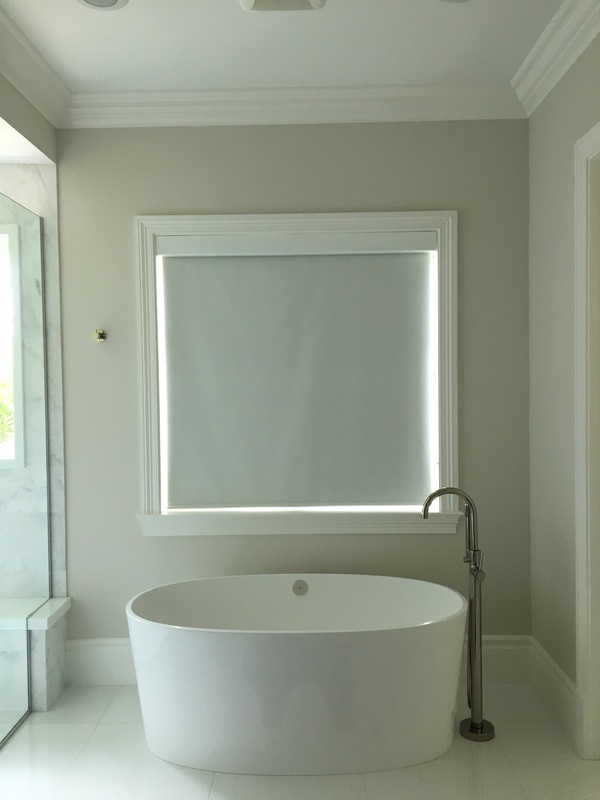 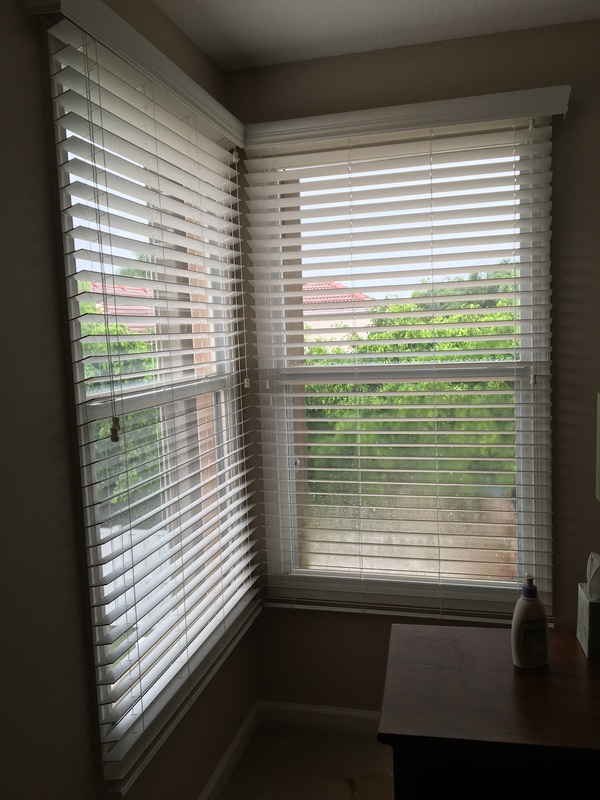 All of our blinds, plantation shutters, cornices, and drapes are custom ordered to fit your window. 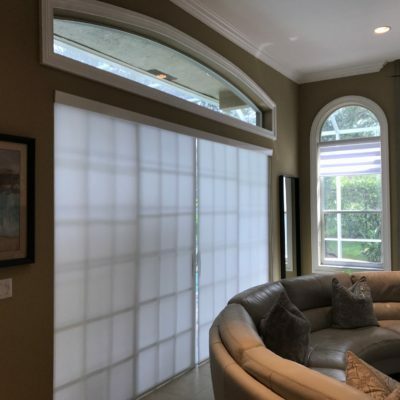 Call today to book your free in-home consultation.